Every two months I have a great excuse for getting stuck into children’s books: the review pages that I write for the parenting magazine, Today’s Child. Available on free distribution in London, this colourful and lively magazine may also be read online via one of those cute widgets that lets you flip through the pages as if it’s a real magazine. I started writing for Today’s Child when I worked for the national charity Read for Good, which runs sponsored Readathons in schools all over the country, and which also sends free books and storytellers into children in hospital via its ReadWell programme. Approached by an advertising sales executive to place a paid ad for the charity, I countered with the offer of a piece of editorial as an alternative, and the editor liked what I’d written so much that the arrangement has morphed into a regular gig as their book reviewer, with occasional features on other issues thrown in as the opportunity arises. For the next issue, for example, I’ll be writing a feature on Type 1 Diabetes, to coincide with World Diabetes Day on 14th November, and promoting the new paperback edition of my family memoir Coming To Terms With Type 1 Diabetes, to be launched on the eve of World Diabetes Day. Today’s Child is run by a lively young team with big ideas and a great sense of colour and design. The magazine recently had a makeover, and its new look is bright, cheerful and upbeat. Each issue has a particular theme, as does my book reviews page. I include some new books, but I also often refer to classics and old favourites that remain in fashion, and I think that approach adds value to my feature – I’m clearly not just regurgitating the big publishers’ PR campaigns. 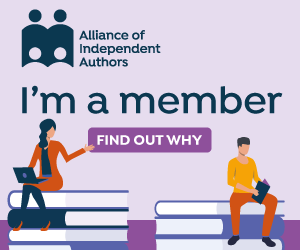 I’m also happy to feature books from small independent presses and self-published authors, if I like their books and think they’ll be enjoyed by the magazine’s readers. The September/October issue was, not surprisingly, all about Back to School, a theme that is front of mind for most parents at this time of year. Next issue I’ll be writing about diaries and journals, providing ideas for Christmas gifts and inspiration for children to start or keep a diary-writing habit when the new year kicks in. 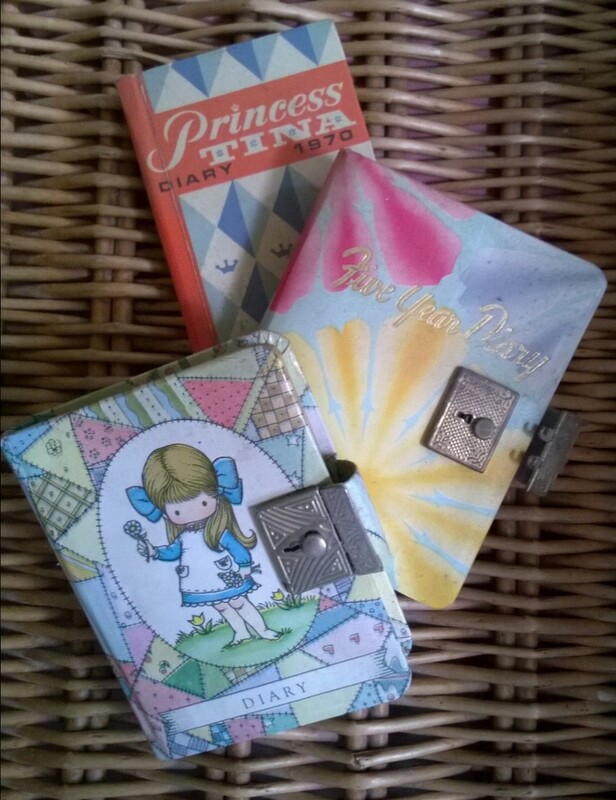 From childhood, I was an avid diarist, and I still have all my old diaries on a high shelf on the landing, much to my eleven-year-old daughter’s amusement – time to hide them, I think, now she can reach the shelf! My blog has now replaced my diaries, and as any regular reader here will know, I do love to blog! But I wouldn’t be without a paper diary too. Today’s Child isn’t the only magazine that I review books for – I’m also a regular reviewer for Vine Leaves Literary Journal, equally beautiful and valuable to a completely different audience. I also try to include book reviews on this website, by way of recommended reading, but am way behind just now, due to other commitments. I’m now planning to allocate an hour every weekend to updating my site and elsewhere with book reviews, and hope to catch up eventually – though reading an average of 2-3 books a week, this will take a while! If you’d like to see the reviews I’ve currently got on this site, you’ll find them here: My Book Reviews. Like to Review My Books? Of course, I do have a vested interest in reviewing books – as an author myself, I know how rewarding it is to receive a review of one of my own books! So if you’ve read and enjoyed one of mine, I’d be very grateful if you could spare a moment to post a quick review somewhere – whether on Amazon, Goodreads, your own blog, or anywhere else. And if you’re a book blogger or journalist who would like a free review copy of any of my books, just send me a message via the contact form, specifying which book you’d like and where you intend to review it. Thank you so much – and happy reading to one and all!